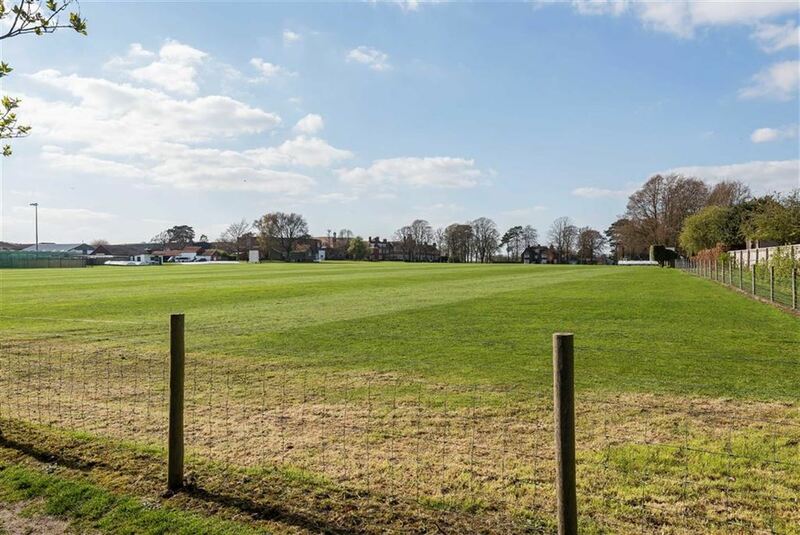 Enjoying pleasant views over school playing fields, this generously proportioned family home is a must view! 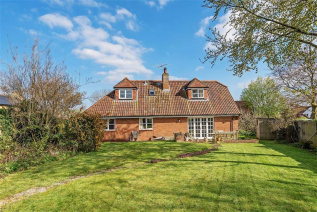 Built and owned by the same family since 1990 this is the first time the house has come to the market. 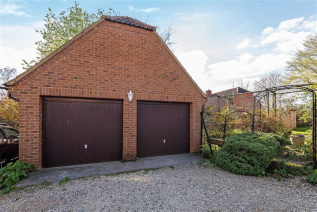 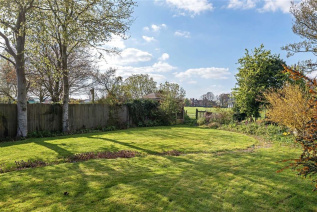 Set on a good sized plot with established gardens to both the front and rear, there is ample parking as well as a detached double garage with a good eaves above. 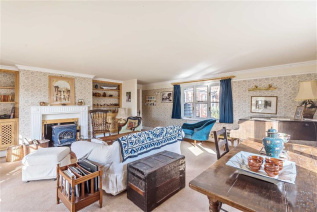 The main house has a fabulous hallway with parquet flooring that leads off to a light and airy triple aspect sitting room with French doors to the rear garden, an inviting log burning stove and handmade dressers. 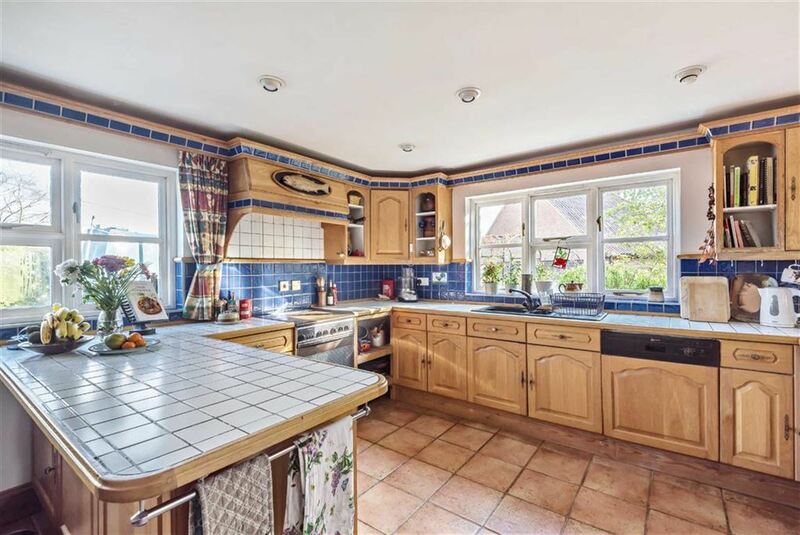 There is a 19ft family orientated kitchen/dining room with ceramic tiled flooring with a utility and rear pantry/porch leading off. The Master bedroom has windows looking down the garden and an en suite bathroom with a corner bath. A flexible fourth bedroom/study with handmade bookshelves has a downstairs shower room adjacent to it. 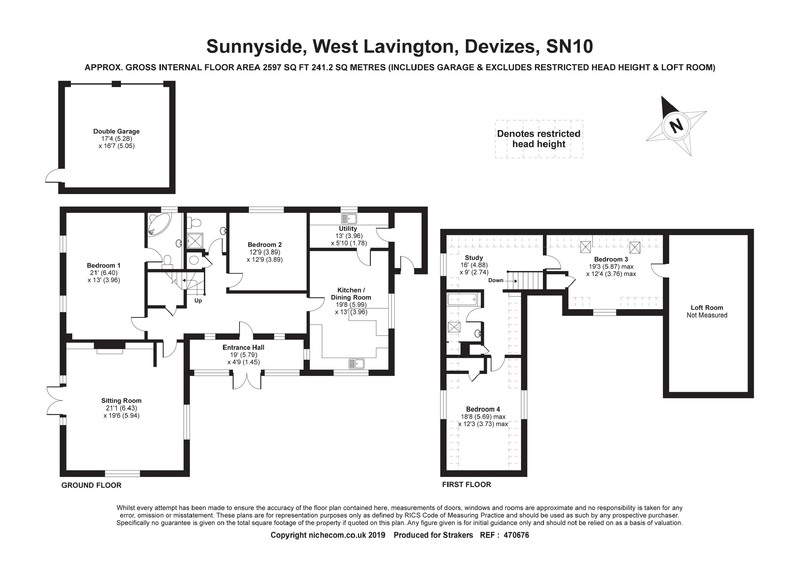 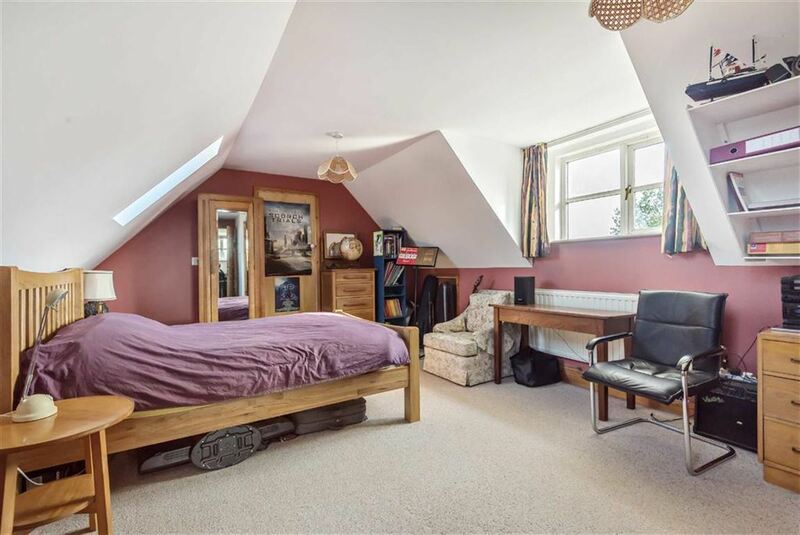 On the first floor the large landing is used as a study area whilst there are two further dual aspect double bedrooms complemented by a family bathroom. 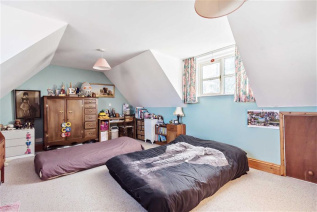 The large attic (accessed off bedroom 3) offers scope for conversion to an ensuite. 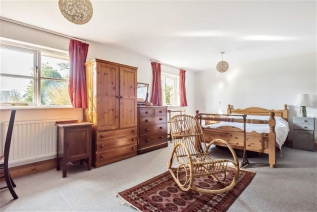 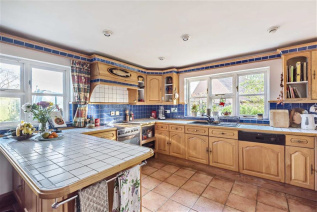 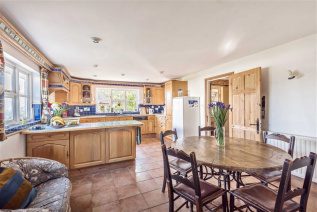 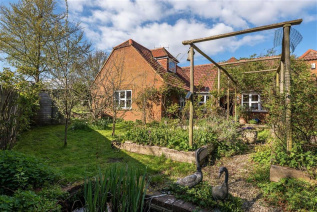 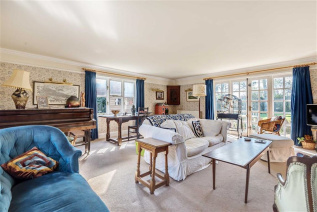 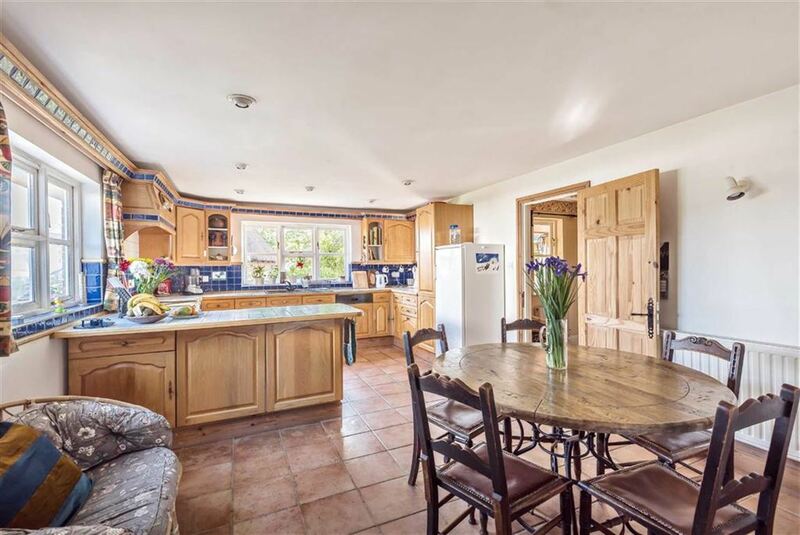 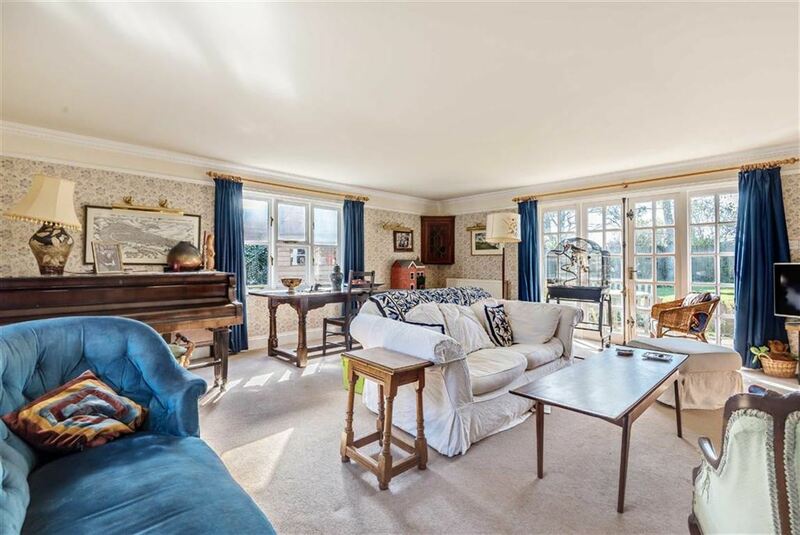 The property is ideal for anyone with children at Dauntsey's or the Lavington primary and secondary schools and is being offered with no onward chain. 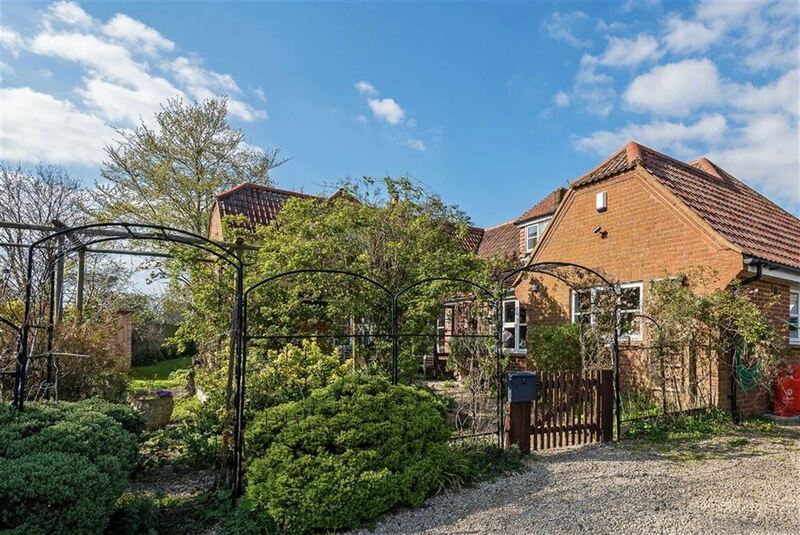 Occupying a pleasant position in this rural lane close to open countryside and with gardens backing on to school playing fields, just off the centre of this most popular Wiltshire village. 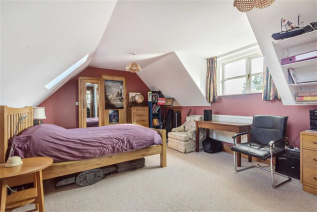 Local amenities include a local store/Post Office, public houses, primary and comprehensive schools, a church, playing field and the renowned Dauntsey's School with Devizes town centre being five miles to the north offering a wide range of amenities and a bustling weekly market. The centres of Salisbury, Swindon, Chippenham, Marlborough, Andover and Trowbridge are all within a thirty mile radius. 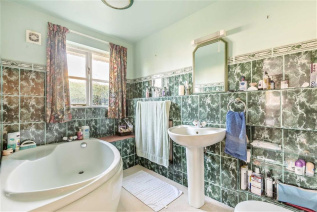 Services= Oil fired central heating, mains water, electricity and drainage.